Both Europium Isotopes are stable and used for the production of radioisotopes. Eu-151 is used for the production of Eu-152 which is used as a reference source in gamma spectroscopy. Eu-153 can be used for the production of high specific activity Sm-153 via fast neutron irradiation. 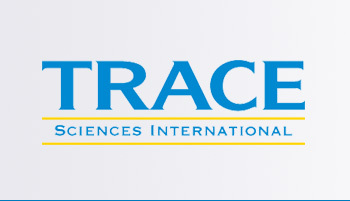 Trace Sciences is your most reliable supplier of stable Europium Isotopes. Please contact us for other forms of Europium Isotopes available.